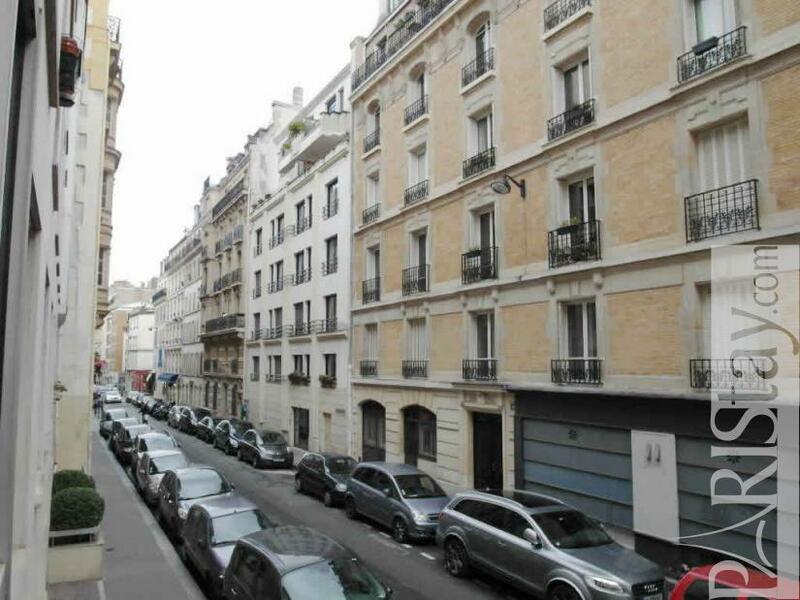 Situated in the northern part of the 17th arrondissement steps away from the famous Parc Monceau and the Parc des Batignolles you will be in a residential neighborhood. 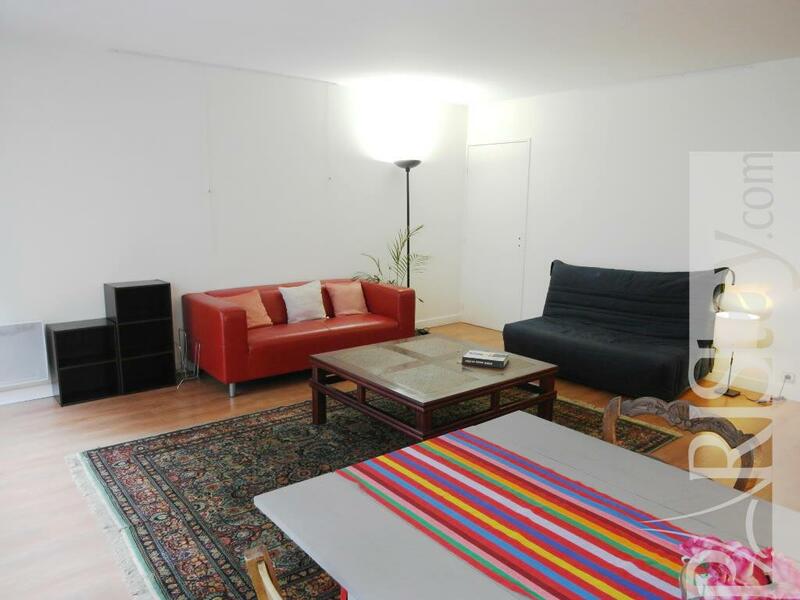 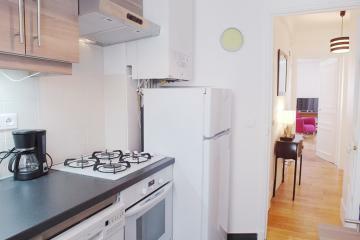 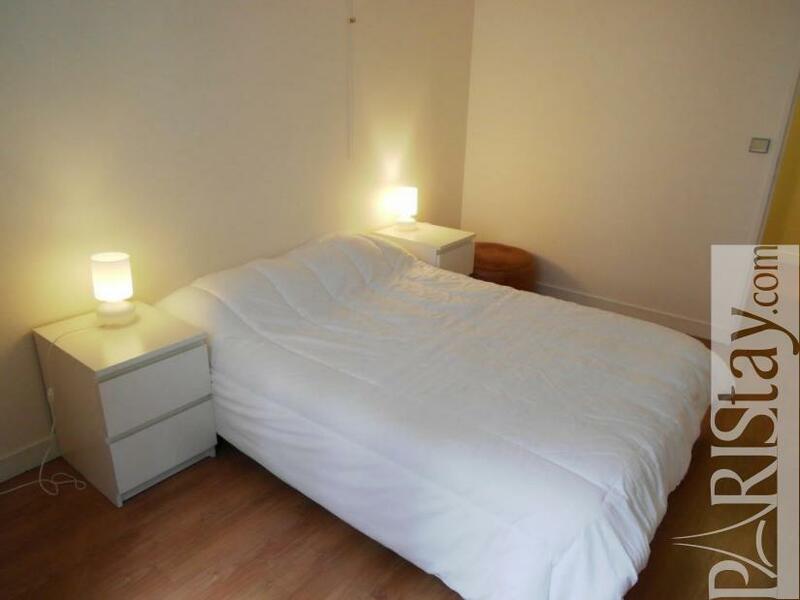 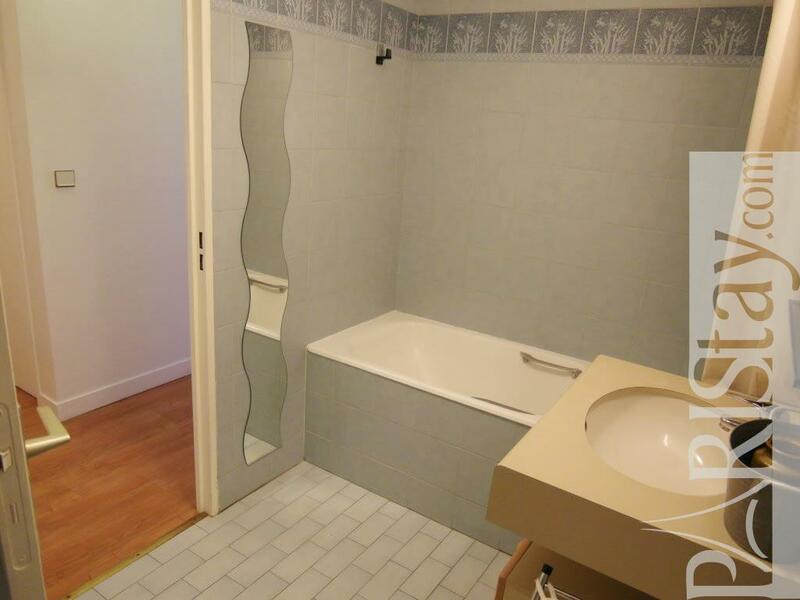 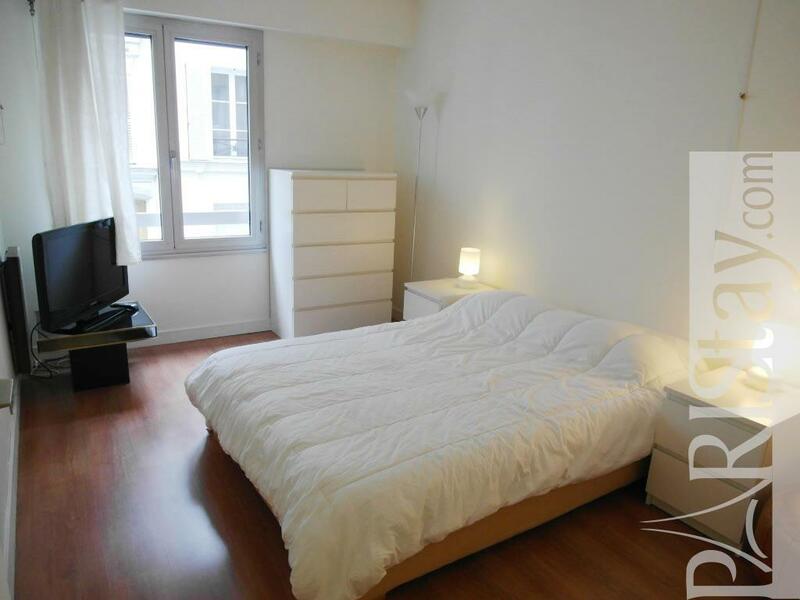 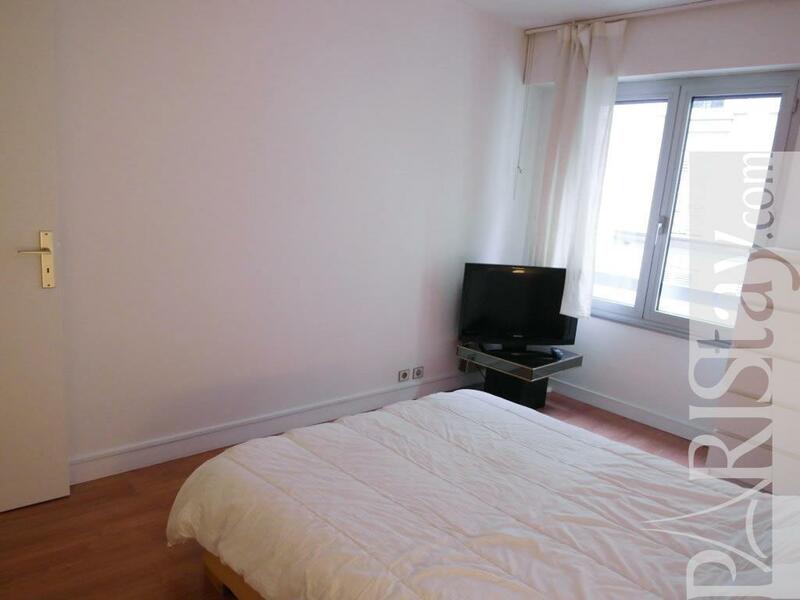 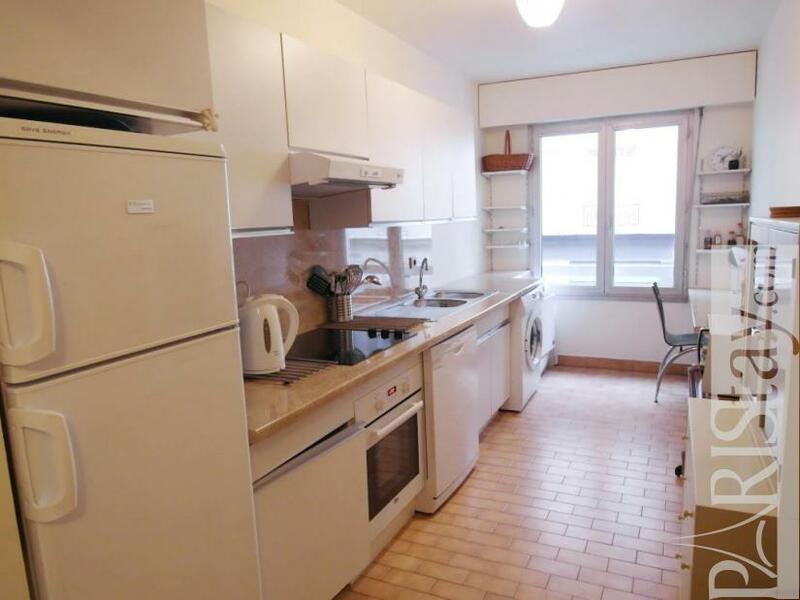 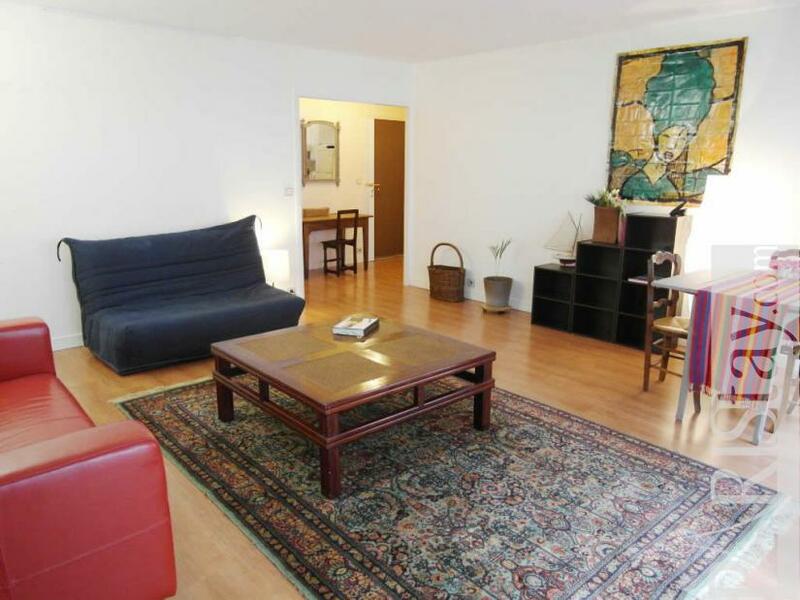 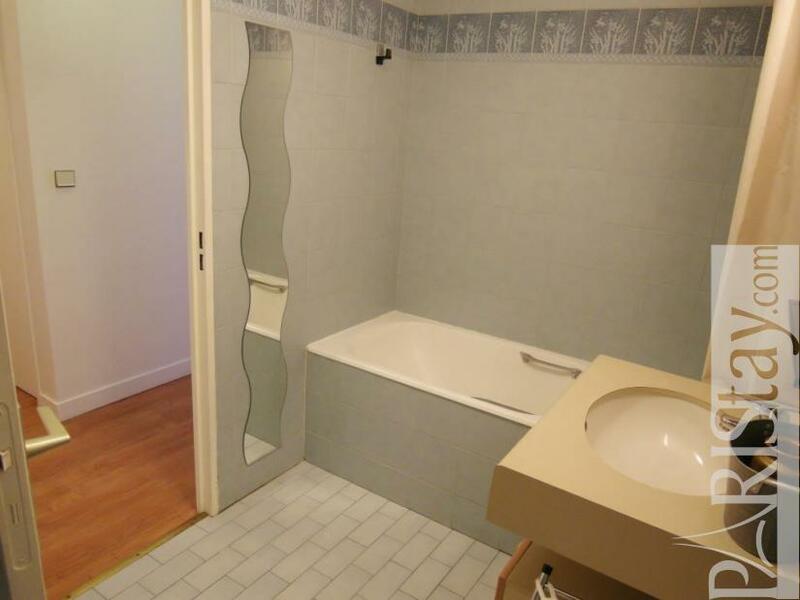 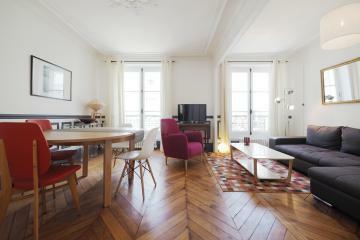 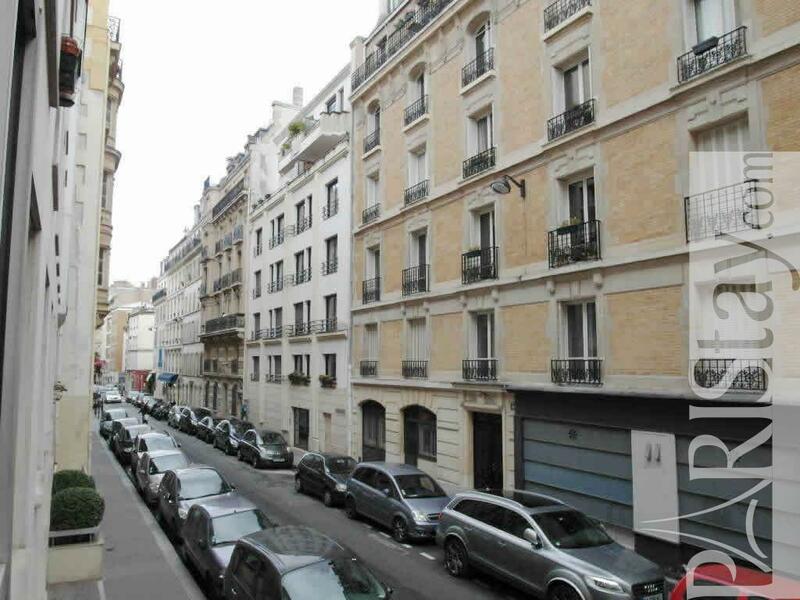 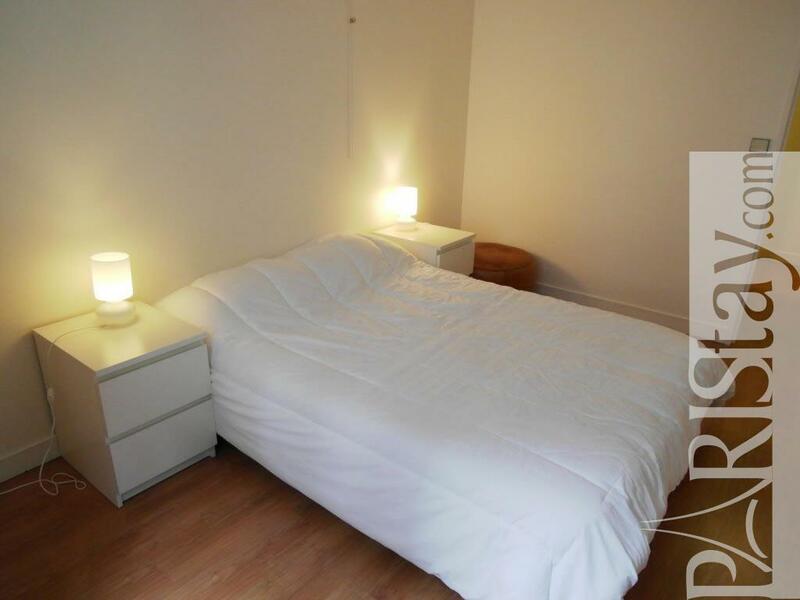 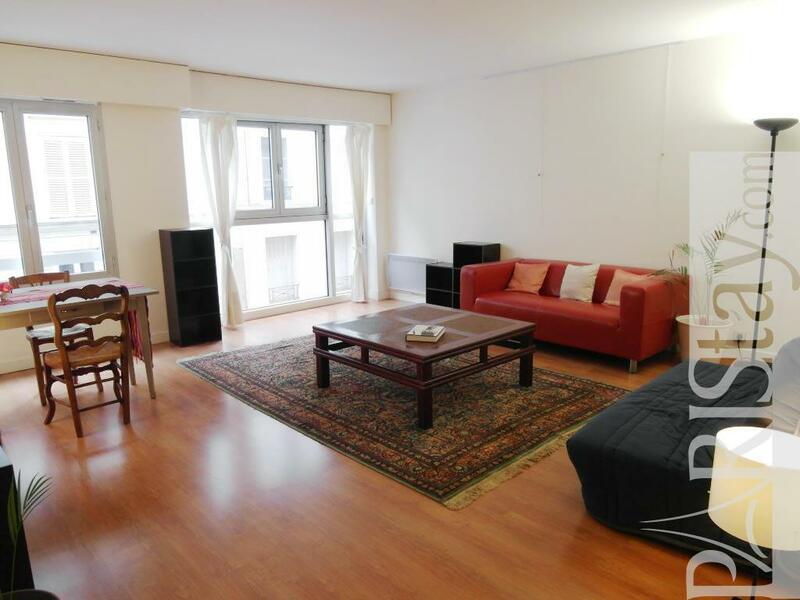 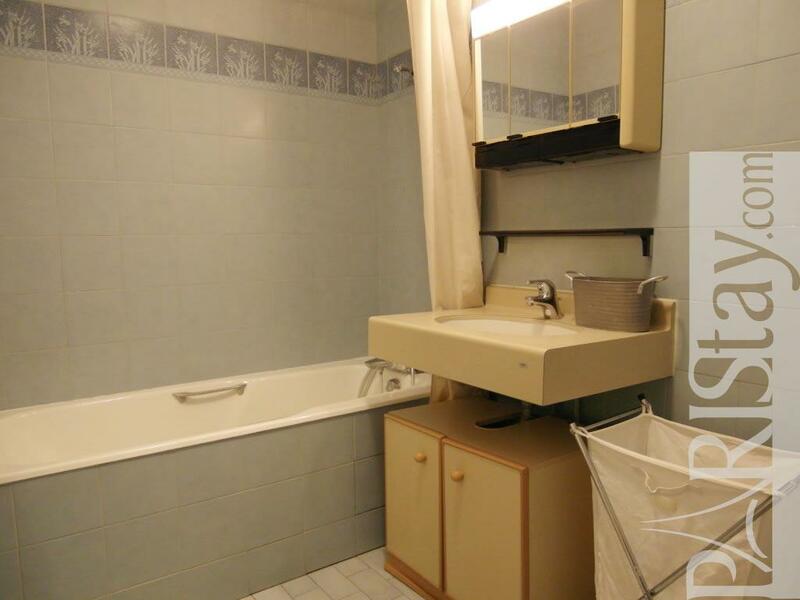 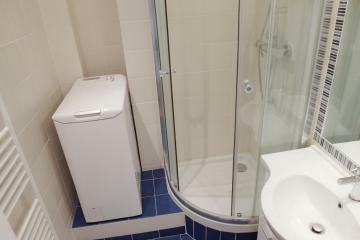 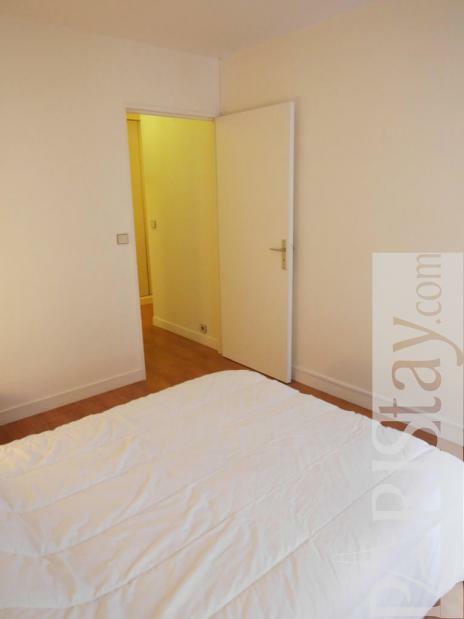 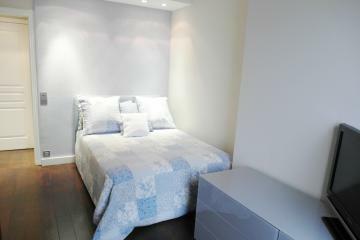 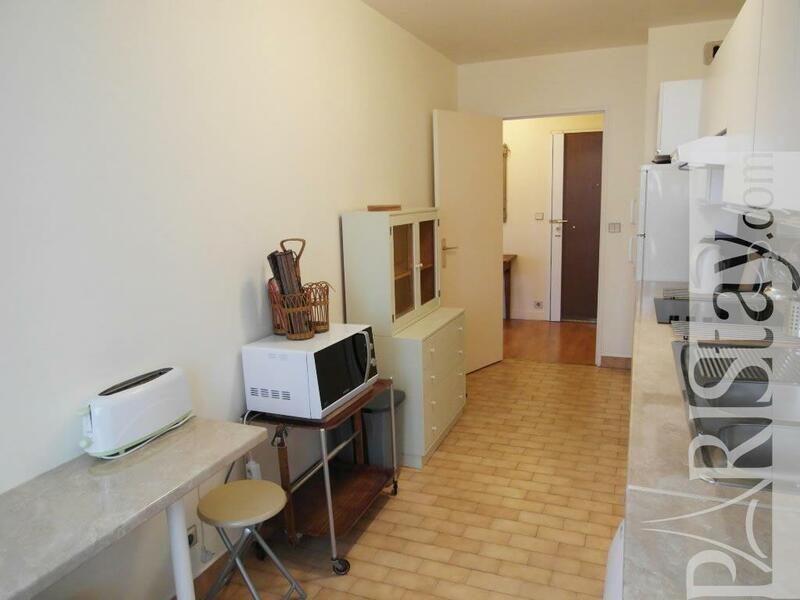 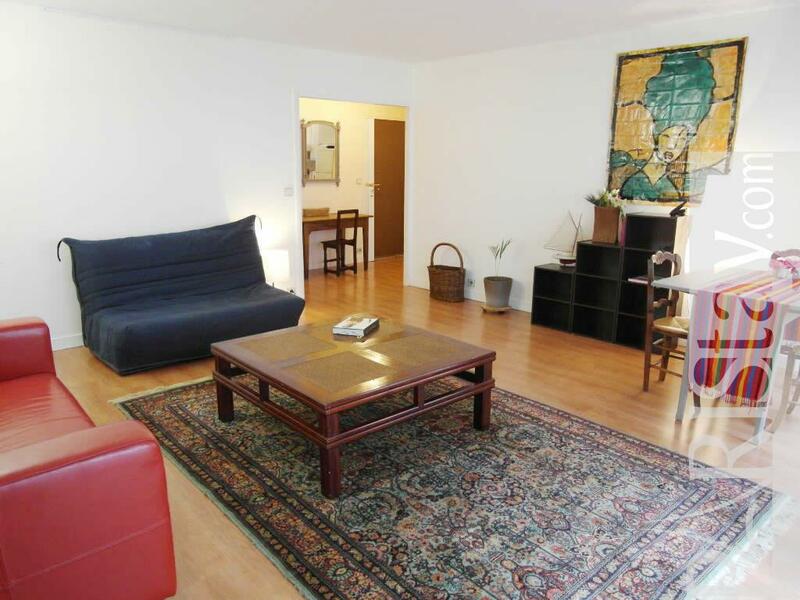 This spacious 1 bedroom apartment in Paris has all you need for your stay. 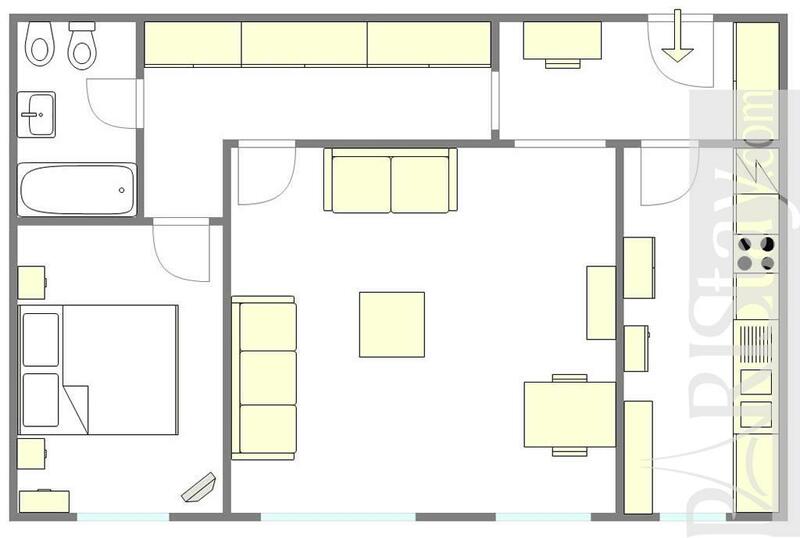 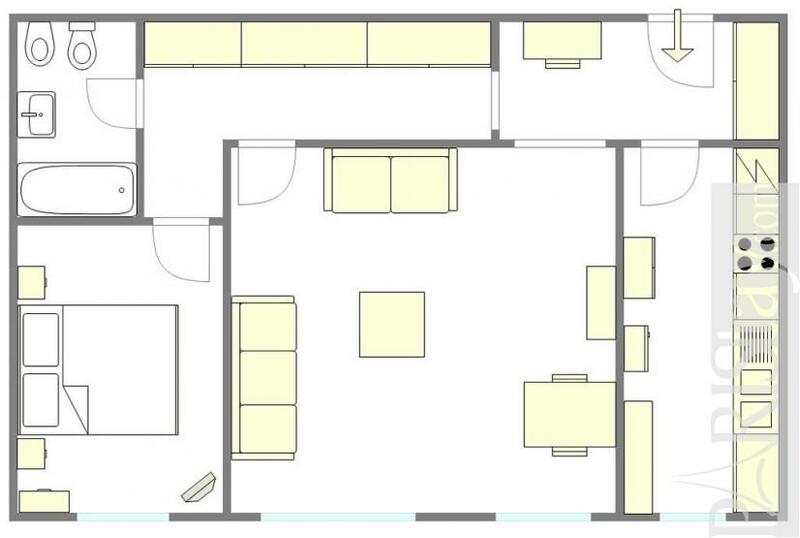 There is an extra sofa bed in the living room as well as a comfortable sofa. There is a separate equipped kitchen. 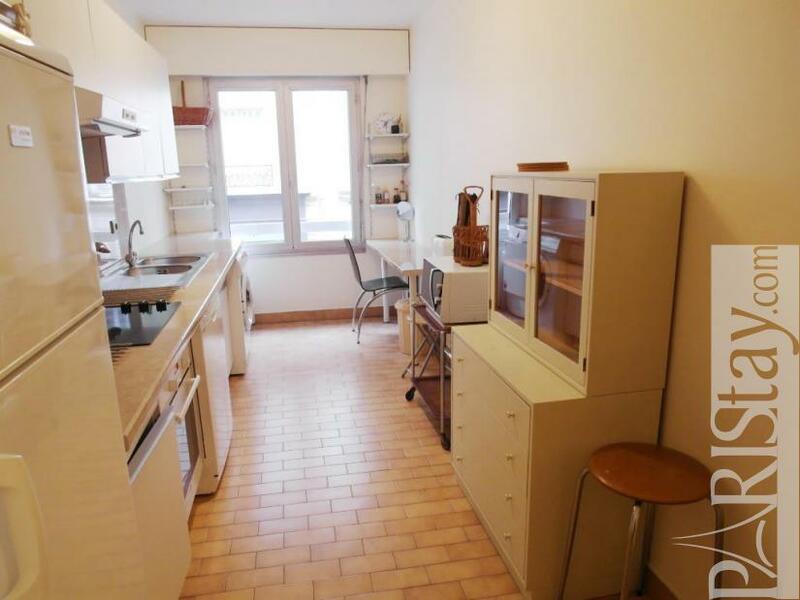 Lot of cupboards make this flat convenient. 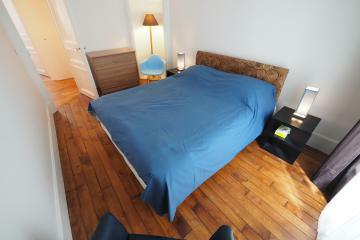 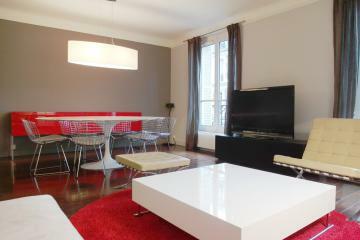 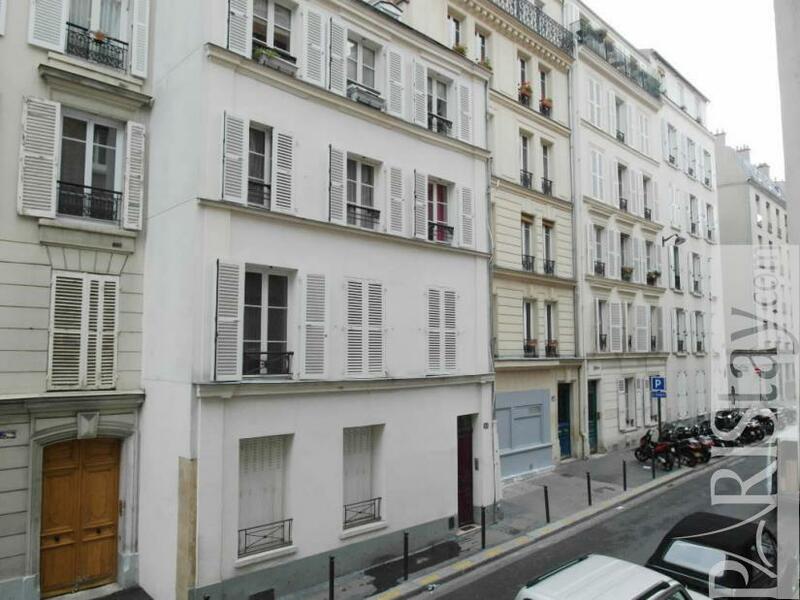 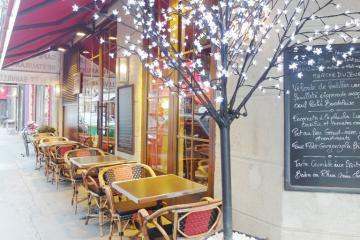 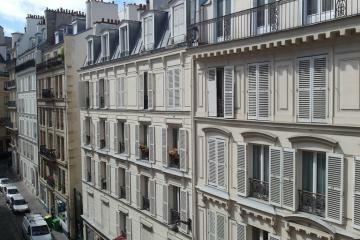 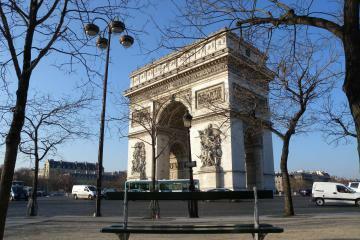 Ideal Paris long term rent you will appreciate this practical place. 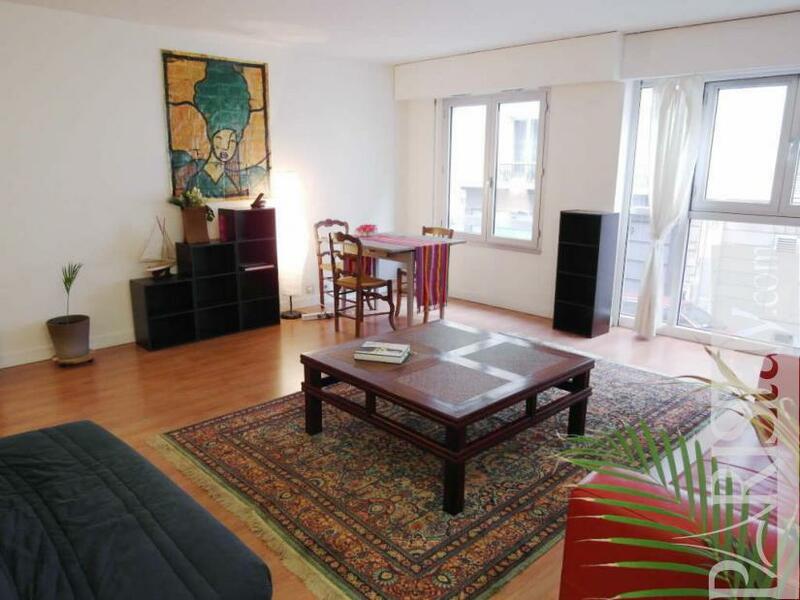 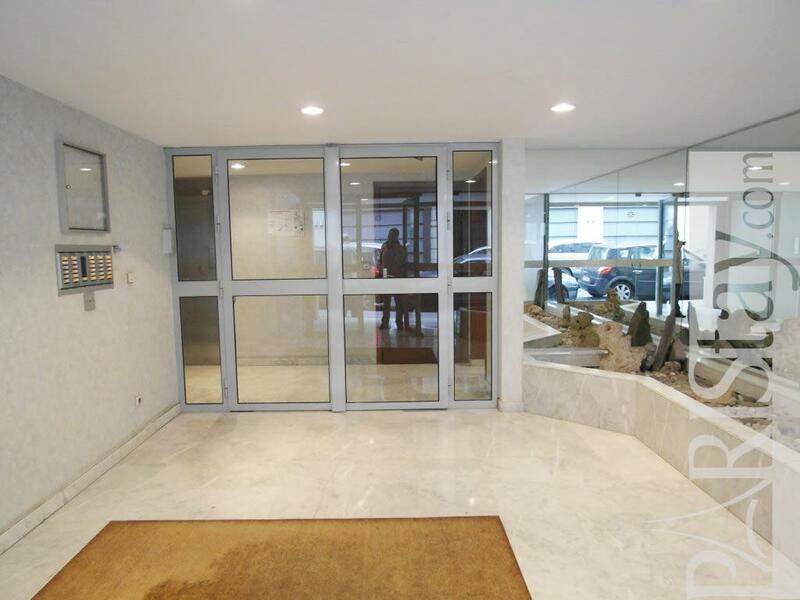 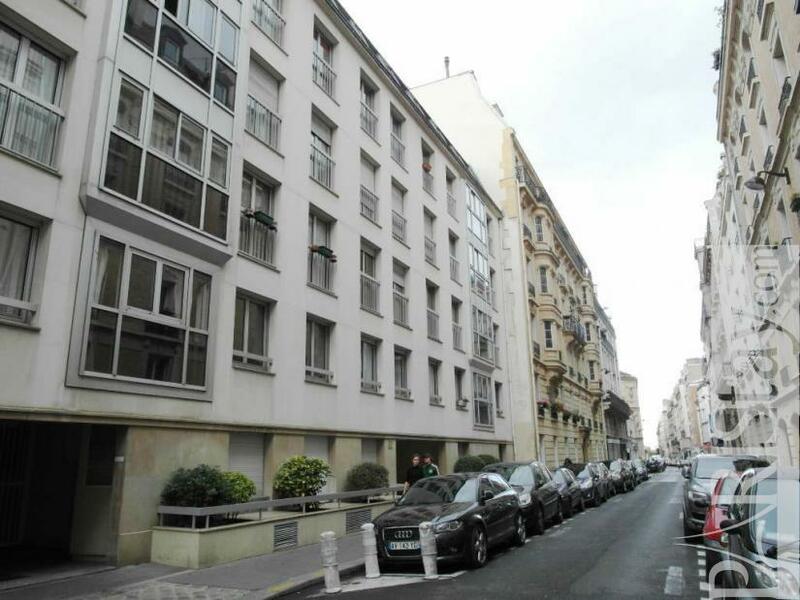 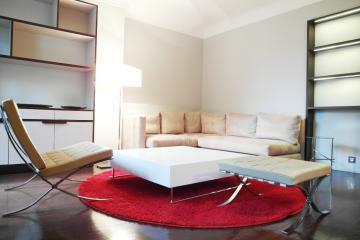 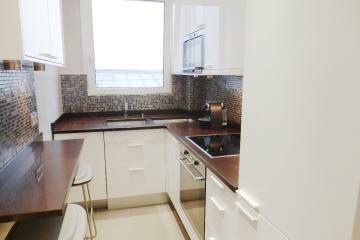 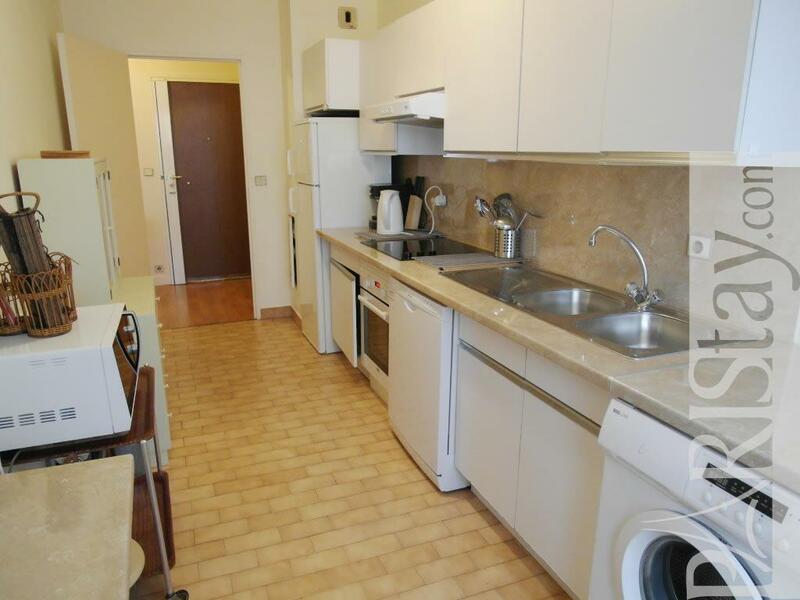 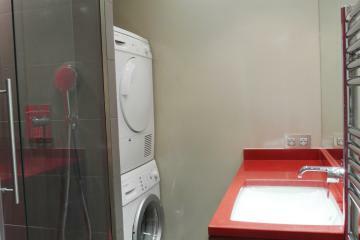 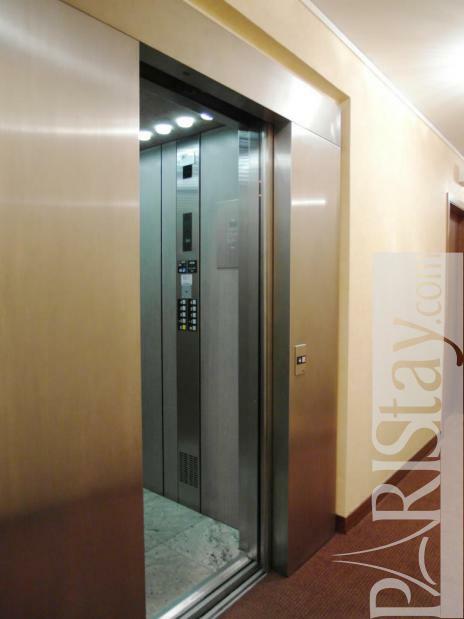 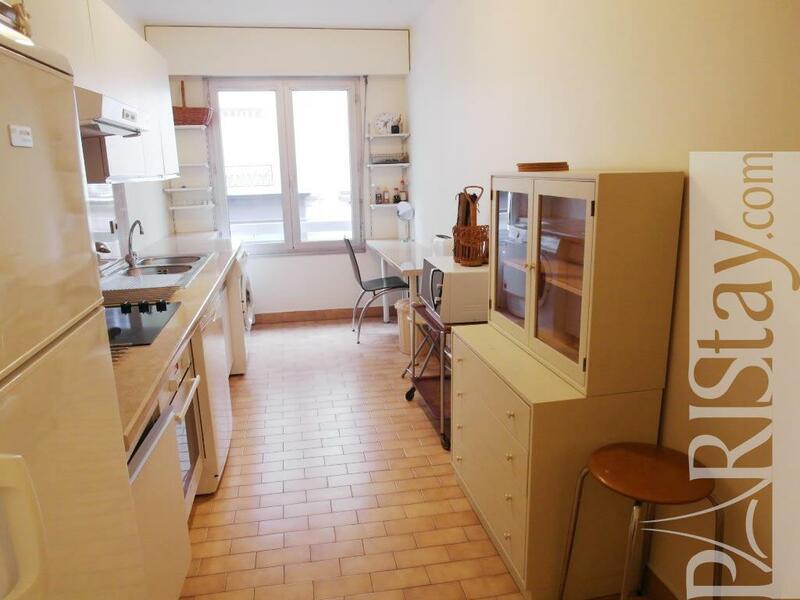 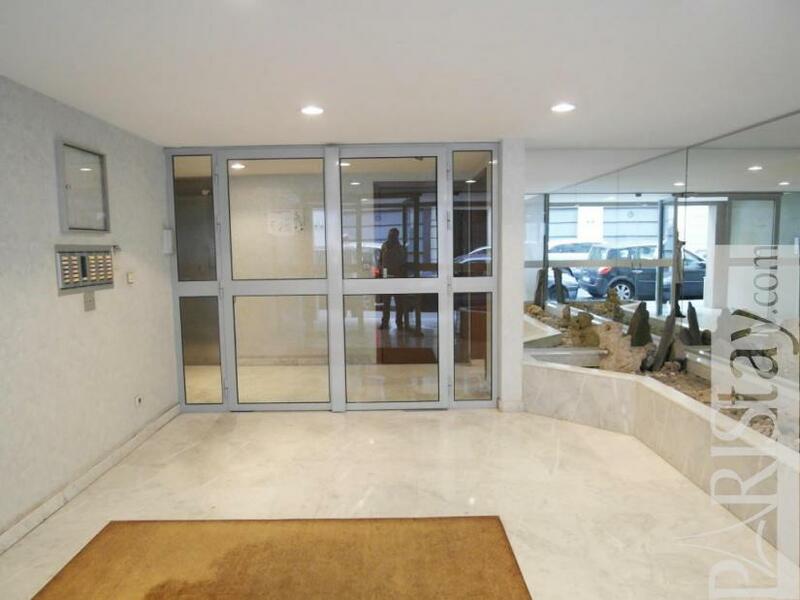 1980's Building, 1 st floor, with Lift, entry code security system, 1 bedroom Appartement, furnished, Approx: 69m² / 742 Sq.Ft.